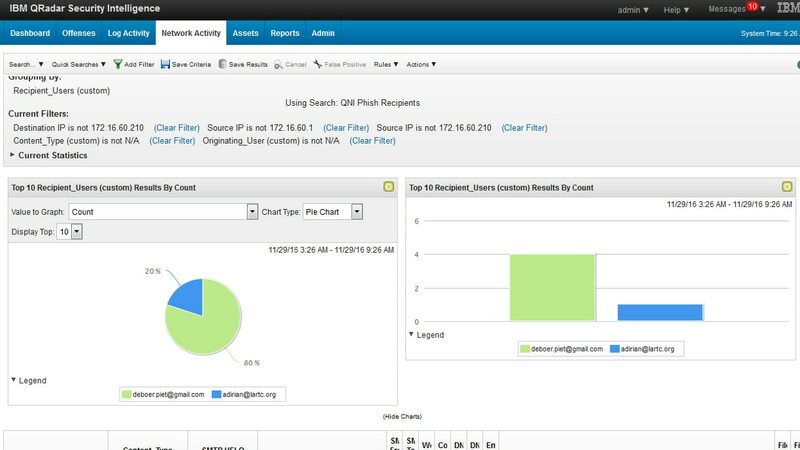 Attackers can't hide on your network with IBM® QRadar® Network Insights. Security teams are flooded with security log activity every day, but inspecting those logs does not always generate the level of insight required to detect modern threats. They are eager to find additional methods to provide more accurate threat detection. 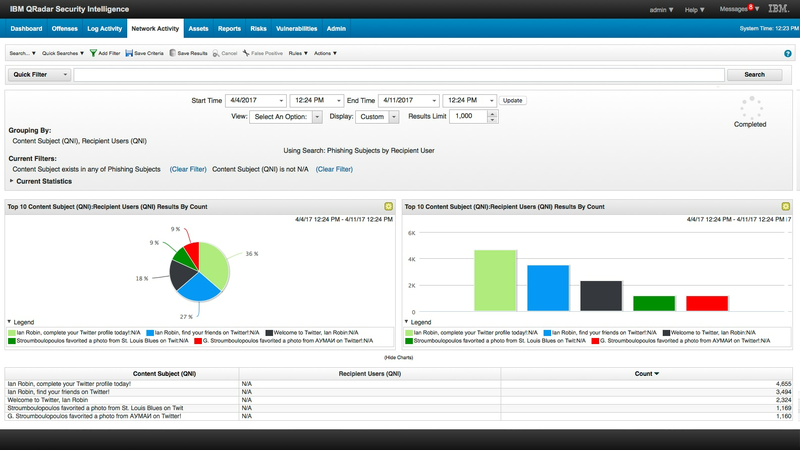 QRadar Network Insights analyzes network data in real-time to uncover an attacker’s footprints and expose hidden security threats in many scenarios before they can damage your organization, including: phishing e-mails, malware, data exfiltration, lateral movement, DNS and other application abuse, and compliance gaps. 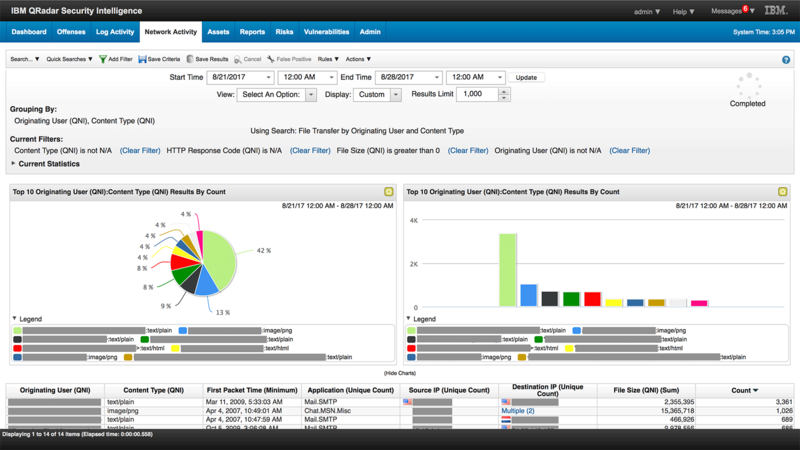 Discover attacks as they occur with real-time analysis of names, properties, movement and suspect content. Gain visibility into anomalous lateral network movement and compromised credentials by identifying high-risk users and malicious actions. Spot phishing e-mails through increased analysis of sources, targets, subjects and content.